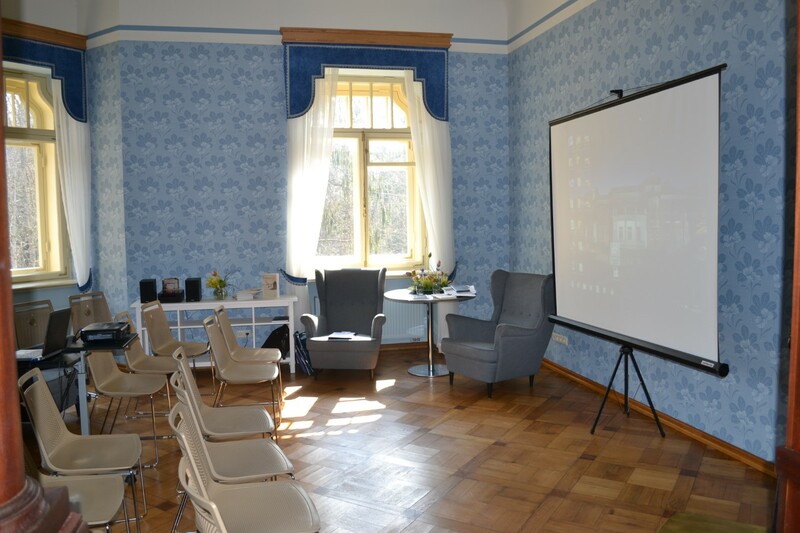 The Red Hall and other halls at the 3 floors of Luznava manor are an excellent venue for holding different events. Here you will find an excellent place for holding creative workshops, educational classes, or master-classes. We offer rent of premises for seminars, conferences, festive gatherings, receptions, banquets and other activities. 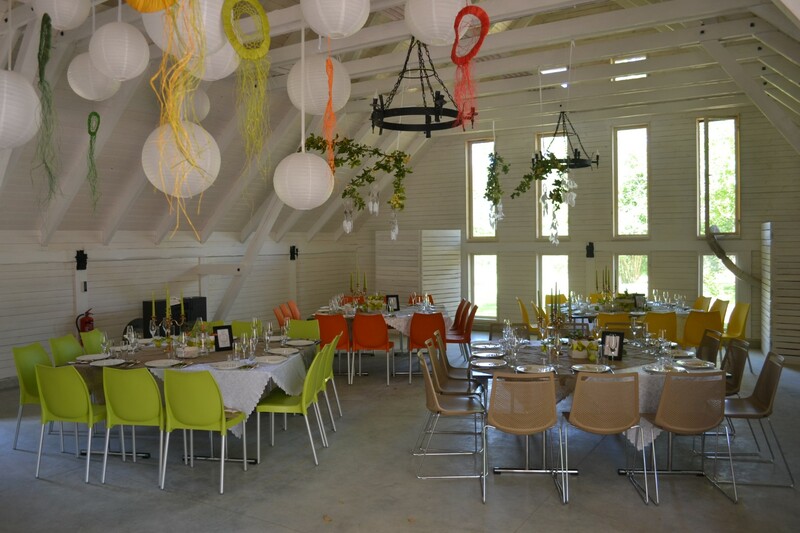 The Red Hall is suitable for wedding registration and other family celebrations. 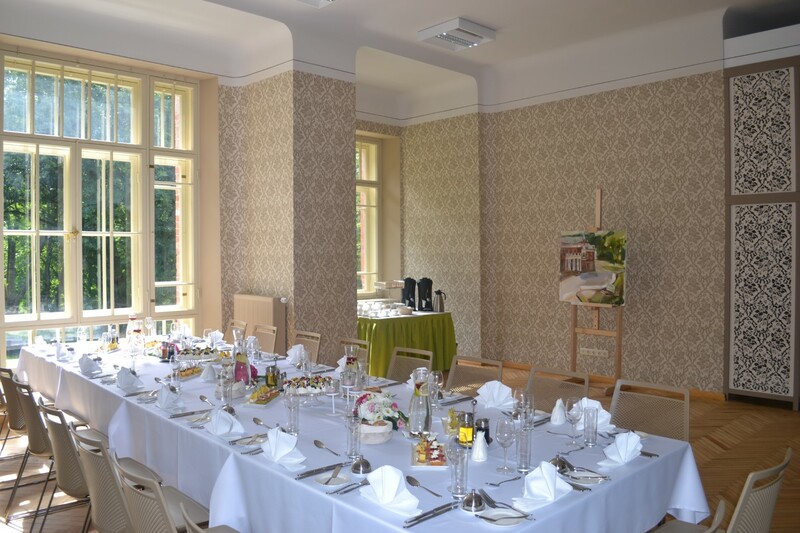 Reservations can be made via +371 28686863 and on tic@rezeknesnovads.lv, announcement of wedding stops +371 26189100 (Ruta). 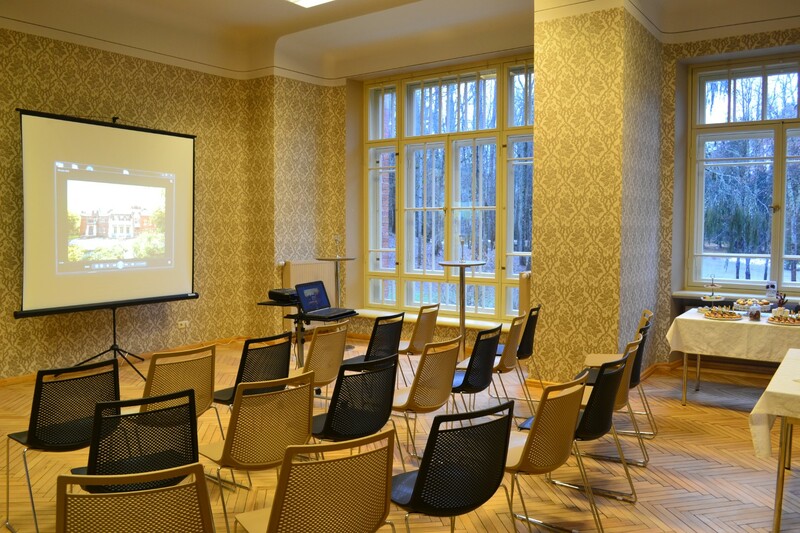 The premises are suitable for seminars and conferences up to 60-70 persons. 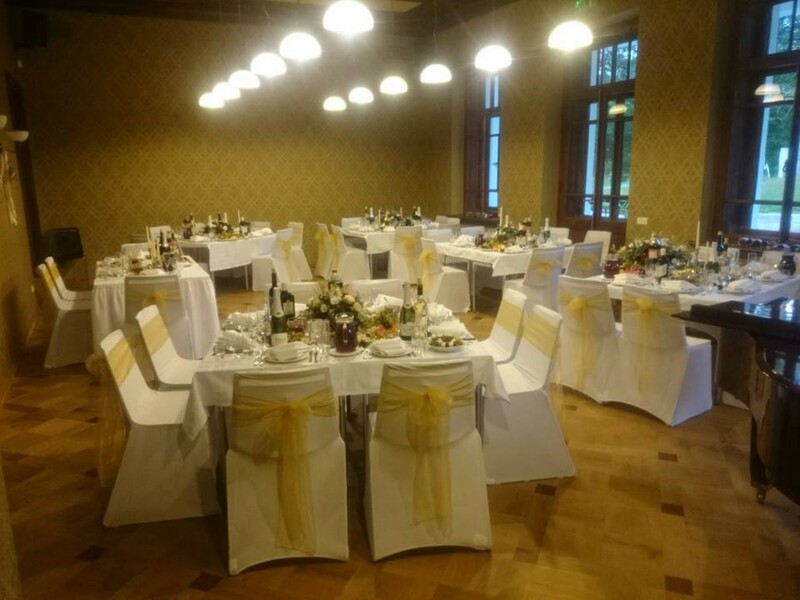 We offer catering and coffee break services at events, and will help finding appropriate accommodation as close as possible. 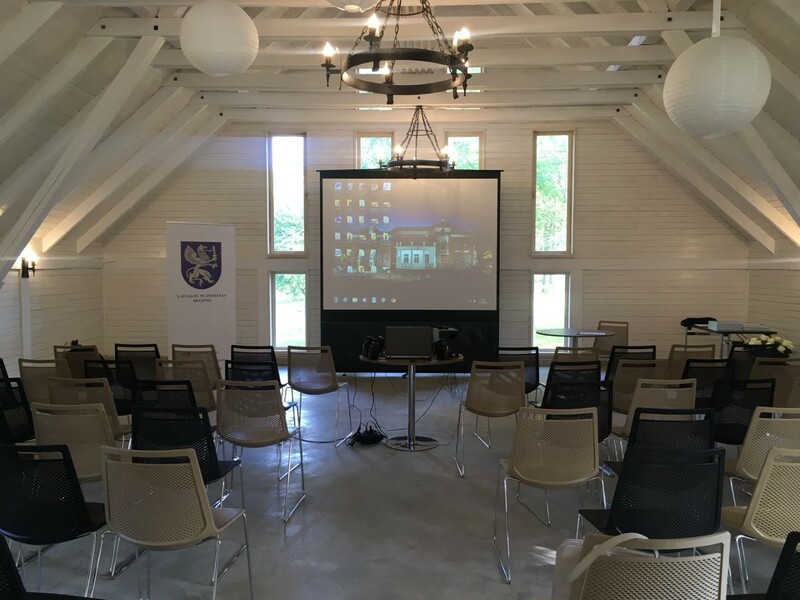 *Each participant of seminar must purchase an entrance tickets in the Manor. 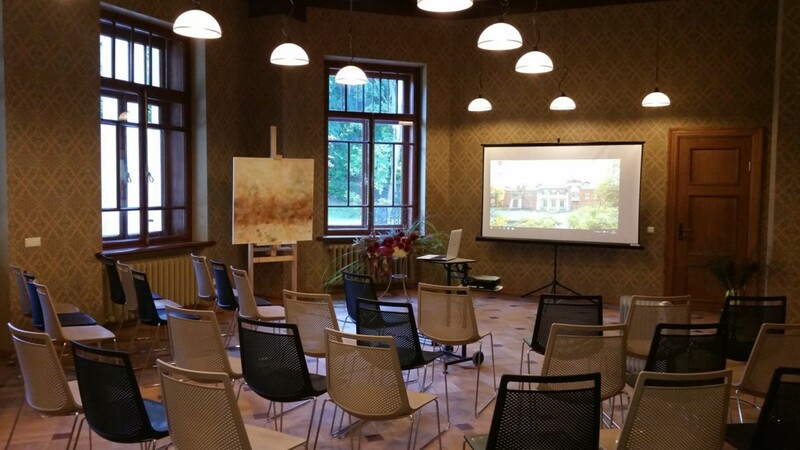 The premises of the manor are an excellent solution for holding various creative workshops, educational classes and master-classes. 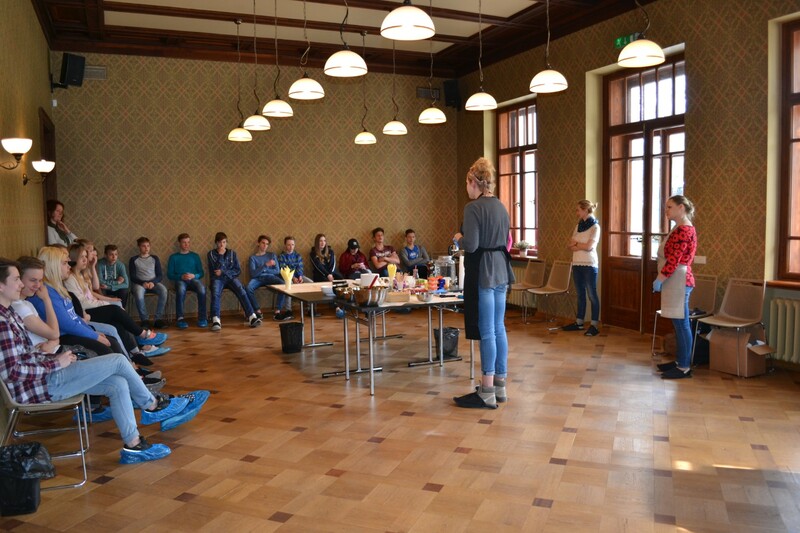 The variety of the premises allows organizing parallel workgroups during seminars and conferences. 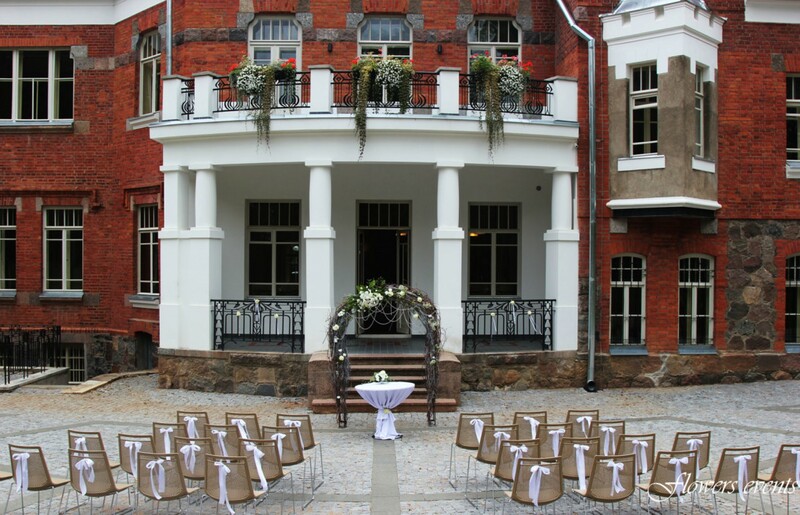 The diverse offer of the Manor will also corresponding in the processes of the parts of the marriage ceremonies. 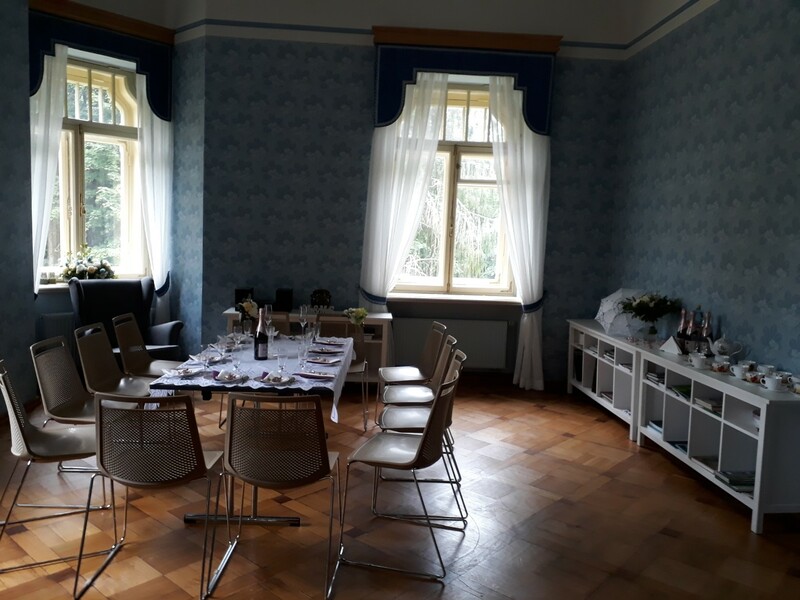 The Red Hall and chapel is suitable for marriage registration, but newly married couples can immortalize the beautiful event in photo moments. *Each participant of the celebration process must also purchase an entrance tickets in the Manor.